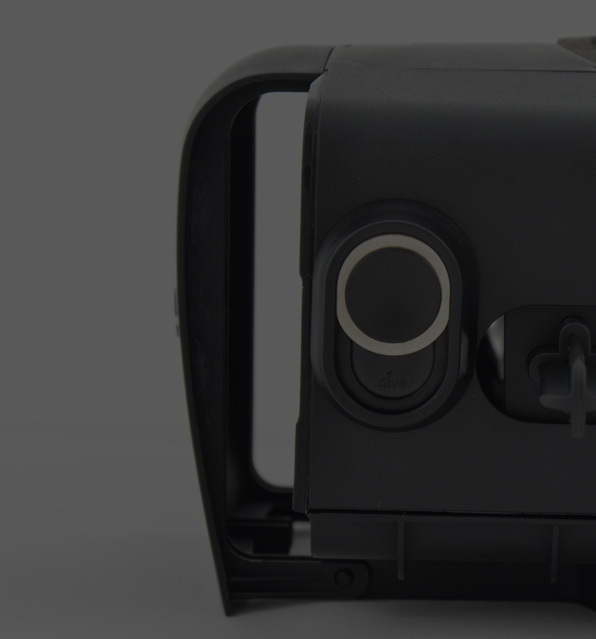 Durovis Essentials is our contribution to a thriving marketplace of VR viewers. All of our lenses, including the original 25mm OpenDive lens which is used in Cardboard G1, can be purchased in bulk quantities. 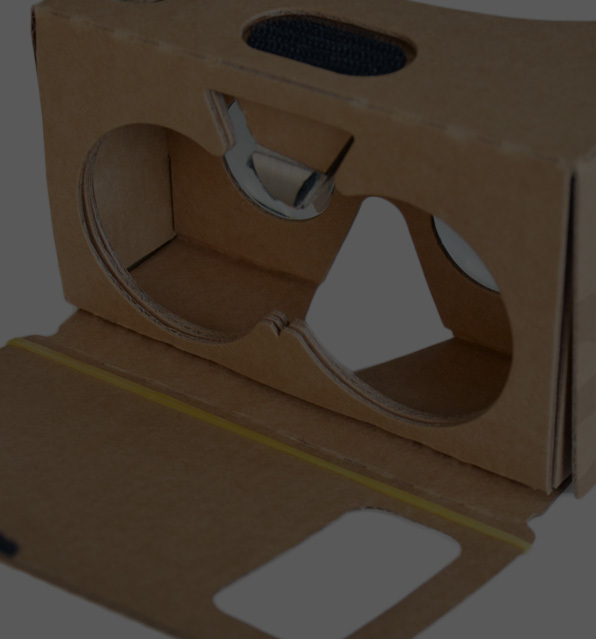 You can rest assured about the lens quality as well as timely delivery and completely focus on your VR viewer or Cardboard design. Having shipped millions of VR lenses, we are confident that we are able to assist you with your lens needs, no matter how large. 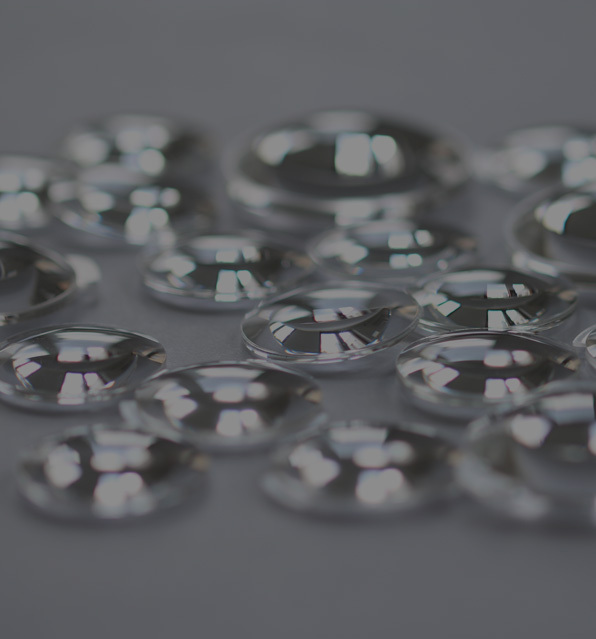 Please contact us at lenses@durovis.com for large-scale inquiries. 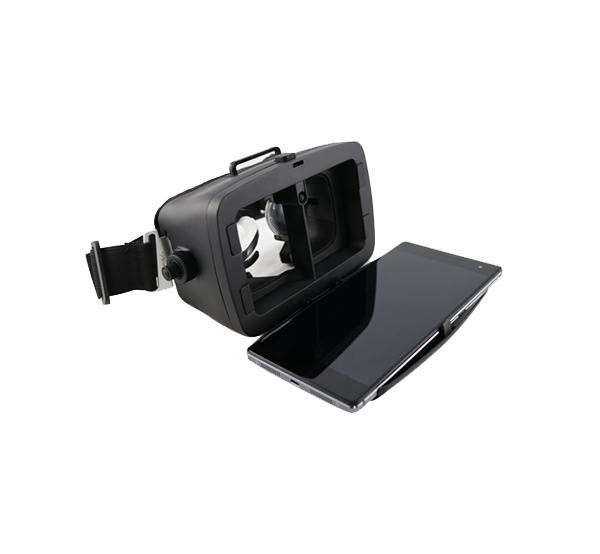 It offers an affordable access to the VR world and supports a wide range of smartphones up to 6 inch. The magnet button has been replaced by a new mechanism - every press of the new button is like a finger touch on your smartphone's display and has the same effect as a press on the magnet button from the Cardboard Generation 1. Order your Magnet kit today and upgrade your Durovis Dive 5 or 7! The Magnet Kit makes it possible to easily enjoy applications that are made for Google Cardboard and the use with a magnet trigger. The Durovis Dive 7 is now available at our webshop. 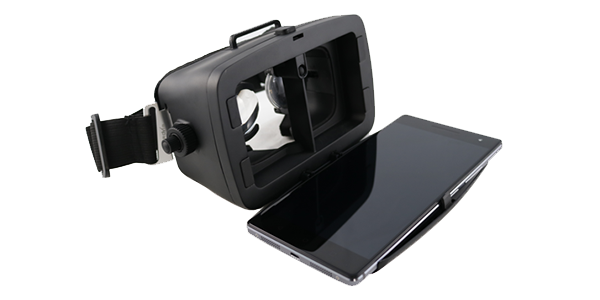 Turn your 7-inch tablet into a virtual reality headset and enjoy 3D-VR. 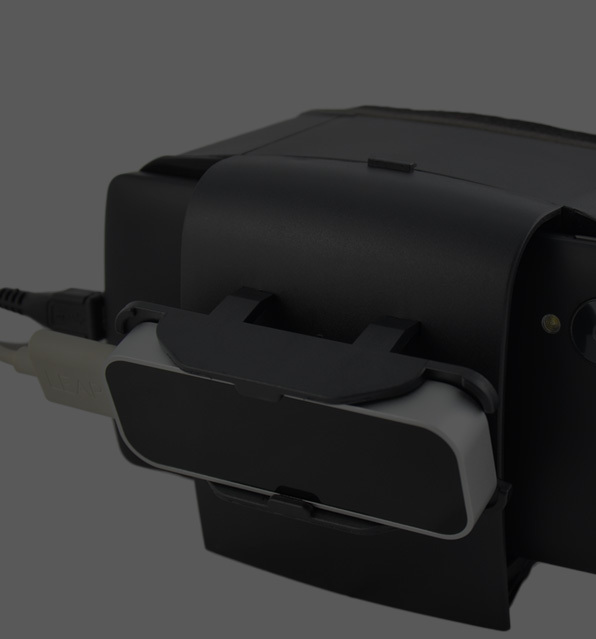 Durovis Dive 7 is the first Dive-style tablet holder that allows you to be immersed into virtual reality. All that is necessary is a recent 7-inch Android tablet featuring a gyroscope and accelerometer. Are you interested in developing gesture-aware VR games and apps using your Leap Motion controller? 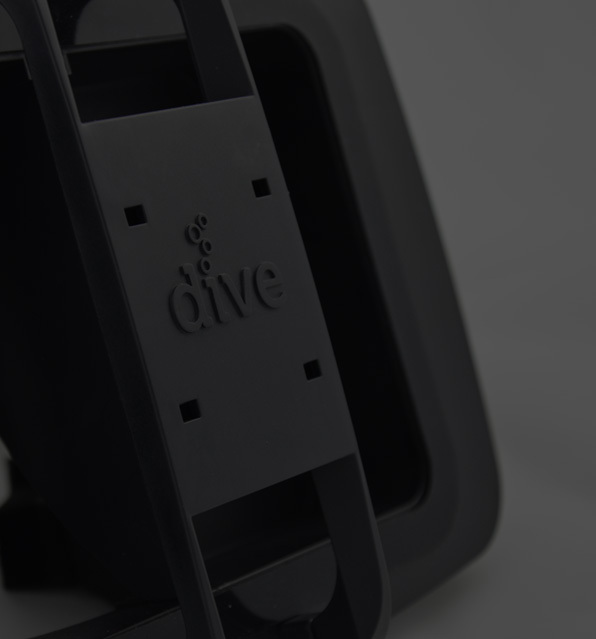 The Durovis Dive 5 Leap Motion Bundle and Durovis Dive 7 Leap Motion Mount enables you to attach your Leap Motion to your Dive 5 or 7!